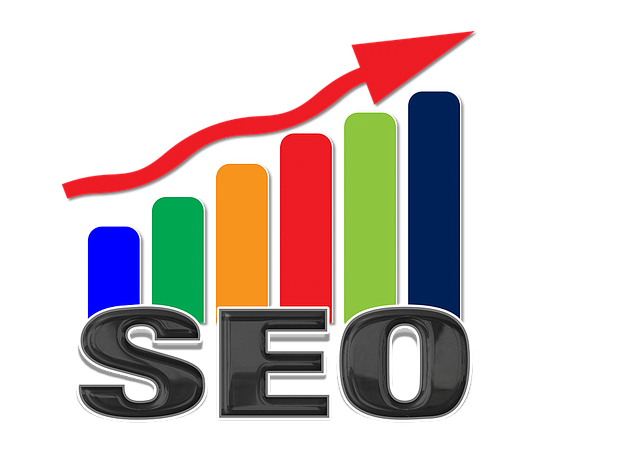 You will be taught how search engines like Google work and how you can generate free and targeted traffic from them. You will learn the secrets involved in using Facebook, Twitter, Instagram, LinkedIn and YouTube to drive traffic and generate leads and sales for businesses. Learn how to use various tools to design opt-in pages, collect email addresses, and how to set up email campaigns and auto responders. 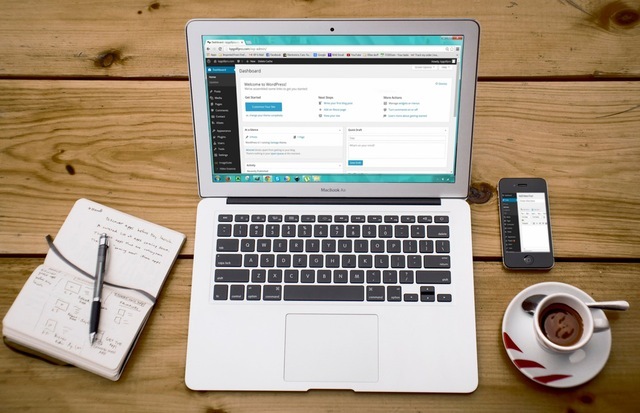 Learn how to set up and manage an effective blog. As a bonus, we will also teach you how to make money from a blog through affiliate marketing and Google AdSense. Search engines are the best place to generate free and targeted traffic; learn how to rank websites on the first page of Google. 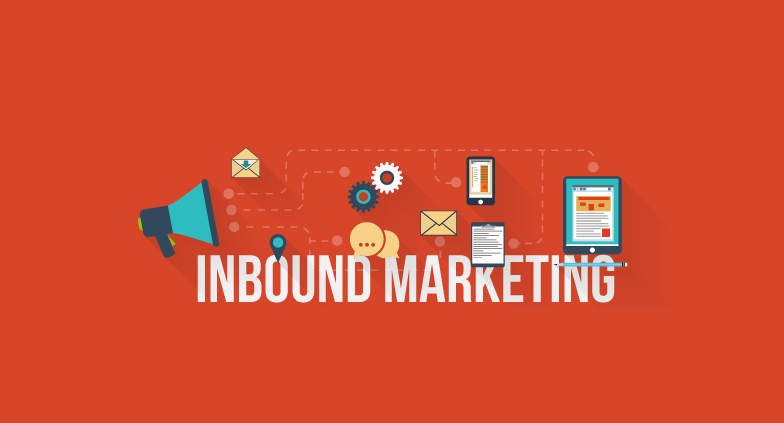 Inbound marketing is an aspect of marketing that is focused on attracting customers through content and interactions that are relevant and helpful. 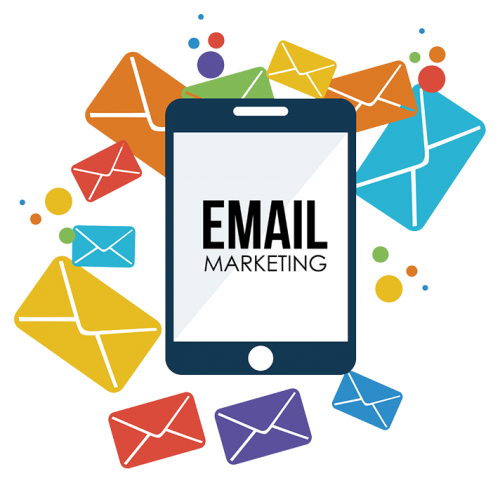 Email marketing is an aspect of digital marketing that is often overlooked by most Nigerians. Learn how you can effectively utilize the power of email marketing to find new customers and skyrocket sales. Content marketing remains one of the cheapest and most effective way to attract visitors, and market products and services. 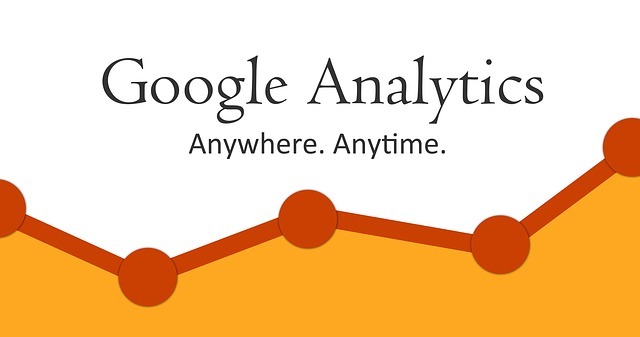 Google Analytics provides statistics and basic analytical tools for marketing purposes. It allows you to track and get actionable insights about sites. What actually makes CKDigital internet marketing training special? During the digital marketing training, you will be made to practicalize all you are taught. At the end of the training, you will be asked to create a digital marketing plan. No previous experience in marketing is required, the training is highly intensive and it covers all aspects of digital marketing. By the end of this program, you will have the skills to switch careers and become a professional digital marketer. Learn from the Digital Natives who have made great achievements in promoting businesses online. CEO at CKDigital. Charles started CKDigital in 2012 after a 3-month internship at a web design company. Within 4 years, he has, together with the team, built the company to become Nigeria’s most respected web design company. Charles is pasionate about helping people succeed, and plans to empower thousands of people through CKDigital Academy. 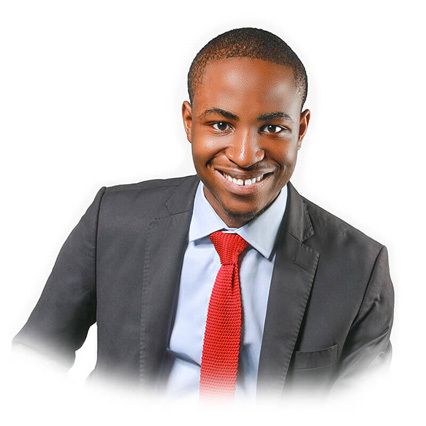 Akinyemi Olalekan mostly known as Prince Molak in the digital marketing industry is a Google® certified marketer with over 6 years of experience in Digital Marketing. 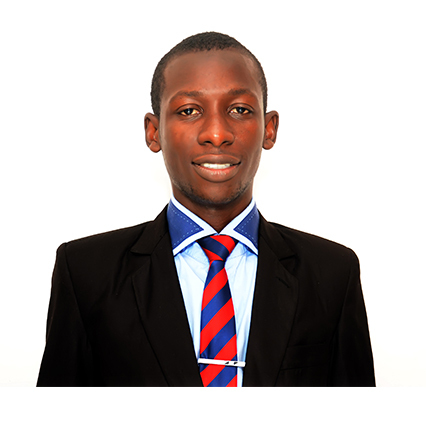 He is skilled in all aspects of digital marketing and has assisted over 50 business owners to promote their goods and services on several digital platforms. Recently, he was listed by Success Entrepreneurs as one of the top affiliate blogger in the world; he has trained over 65 people on digital marketing. Many of our past trainees are currently working with multinational companies. A great place to carve a niche for yourself in digital marketing, top-notch experts……taking you through theoretical and practical components in Digital Marketing. One of the most important things is that I could create a website of my own through WordPress which is pretty amazing. This was also an avenue for a career shift, and after my third-weekend lectures out the six intensive classes, I got another well-paid job with Spectranet to build and increase their sales. There was never a dull moment with Prince Molak cos it was always an interactive class with a clear focus. “It was a great experience beyond expectations”….Thank you all CKDigital happy to have gone through the academy. The training was awesome. It opened my eyes to new ways of marketing and gave me a better understanding of how social media works. I enjoyed the training at CKDigital, because of the conducive lecture environment, training team, and the practical approach they used in the training. Now I can create a blog, Create Ads on Facebook, Instagram, Email marketing etc. I recommend CKDigital Academy for anyone who has interest in Digital Marketing. This practical and intensive training will cover a 6-weekend period, giving you ample time during the week to practice what you’ve learnt. For a very limited time, we are offering the complete digital marketing training course at a discounted price. Register before it’s too late! The Digital Marketing Training course begins in a few days. Don’t be left behind.